10 years later, here we are doing it again and release the 3rd volume in the Alfa Matrix re:covered  a tribute to DEPECHE MODE series with 32 brand new cover versions reinterpreted by Alfa Matrix artists. 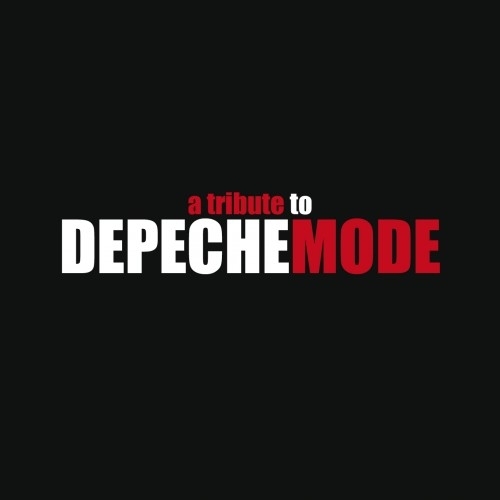 With a good combination of unavoidable classic hits and other darker and more obscure songs from DEPECHE MODEs immense music repertoire, this compilation of cover songs nicely flows in your ears across the rich sonic diversity of Alfa Matrixs roster of artists. From electro pop to dark elektro, from pop wave to goth metal, from industrial to techno pop, this 32-track compilation is guided by each bands profound intention to appropriate the song they chose at best and give it an all new perspective.